This is a magnificent exploration of last week’s gospel lesson by Bishop Mark Lawrence, truly one of the great and godly giants in the Anglican Church today. Here is the link to the original website. 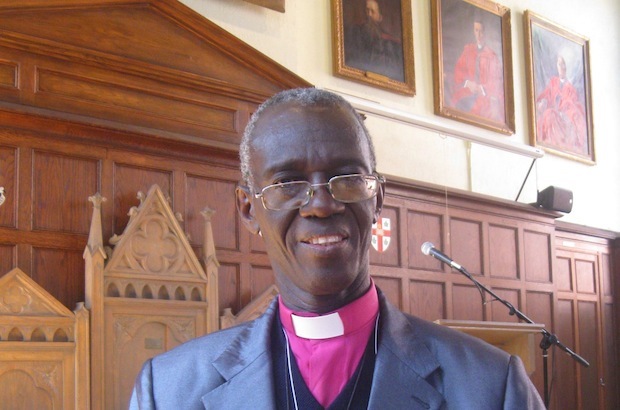 Please take a few minutes and read this encouraging message from one of true leaders of Global Anglicanism. This is a great 18 minute interview with a great man, especially the latter half in which he describes with great clarity some of the challenges of the new Anglican reality. Don’t miss this one. I have been a subscriber to First Things for years. Unlike many journals this one just keeps getting better. Here is the link if you would like to subscribe. Take a look at the website and see what you think. Their blogs and many articles are available without subscription. This is very thought-provoking. See what you think. Pop Imperialism by Roger Scruton | Articles | First Things. 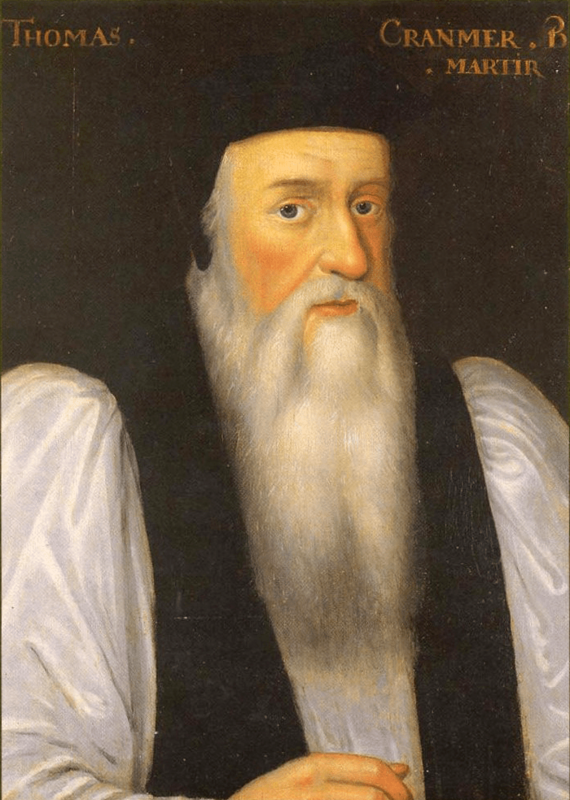 Thomas Cranmer and the Prayer Book Tradition: The Basics in 2:04 Minutes! I am grateful to Margie Shera for finding this very clever YouTube production. I hope you find it helpful especially in talking with Christian friends who don’t “get” all this Prayer Book stuff. I encourage as many as possible from St Peter’s to attend this historic event. Here are the details for registration. Along with great fellowship and teaching, we will be saying a grateful farewell to retiring Archbishop Robert Duncan and welcoming our new Archbishop, who will introduced at that time.